Zomato, which had acquired food listing website Urbanspoon for $60 million earlier this year, has officially announced that it’s shutting down the website. All users which will attempt to log on to UrbanSpoon will now be redirected to Zomato. Urbanspoon was a large player in the restaurant listing business in the US, 2nd only to Yelp. At the time of its acquisition, Urbanspoon had an annual user base estimated to be approximately 31 million in early 2015 based on app downloads, and a directory of 1 million restaurants. It was present in 500 cities as compared to Zomato’s 150. Zomato CEO Deepinder Goyal had earlier announced his intention to integrate the 2 services. He had said the while Urbanspoon was a valuable brand, it would be difficult to manage 2 brands within the same company for Zomato. 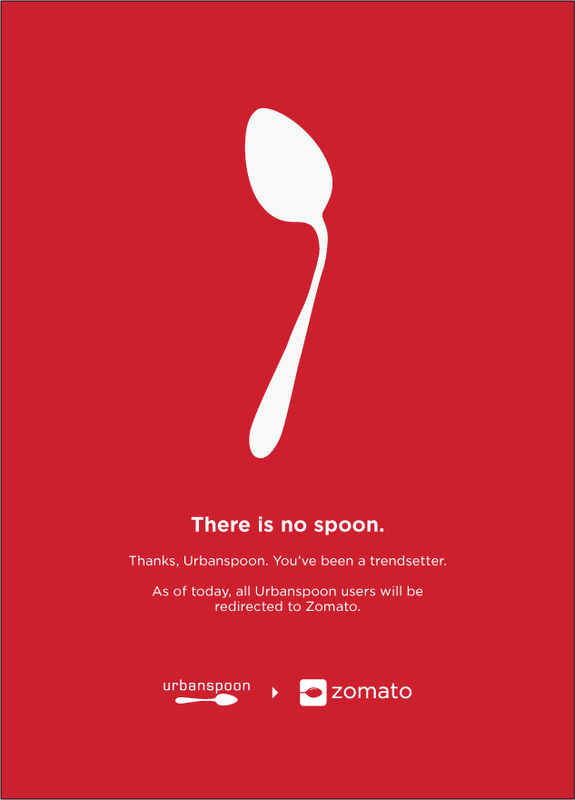 All of Urbanspoon’s users will be migrated to Zomato.